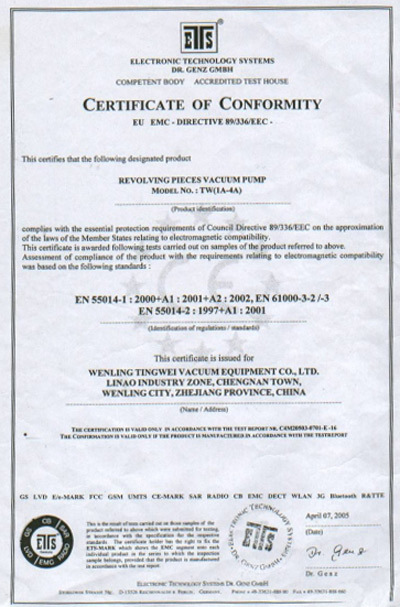 Company Overview - Wenling Tingwei Vacuum Equipment Co., Ltd.
6YRSWenling Tingwei Vacuum Equipment Co., Ltd.
Wenling Tingwei Vacuum Equipment Co., Ltd. was established in 1996, specializing in the research and development, production and trade. By persisting in the objective of "customers first", we concentrate on market research and technology innovation. Now, we have 8 main product lines with more than 40 specifications. 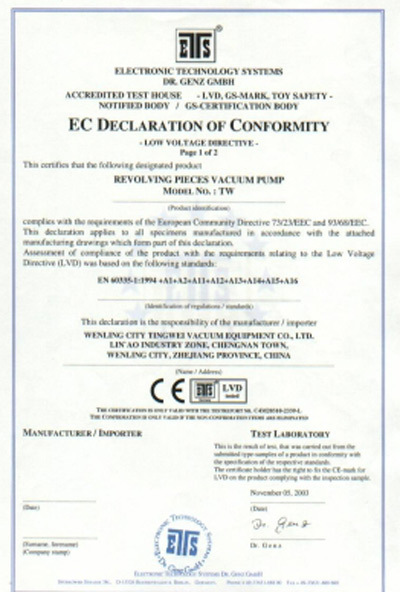 We can produce more than 10,000 sets of vacuum pumps every year. Now, we can produce more than 10 specifications of YWF series axial fan motors.Whenever you are, you can find our products. They always company you and become your faithful friends. We promise: you can enjoy good service, stable quality, reasonable price and professional technical support whenever and wherever you are.By persisting in the objective of "developing on quality and credit, existing on broadening and creation", our company has developed successfully series of vacuum pumps suitable for different lines, clients and different technological requirements, so as to meet market demands, expand market channels, increase market competition, and enlarge enterprise scale. 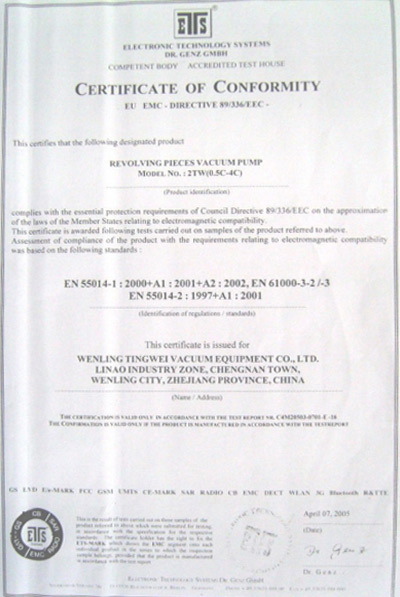 Our company insists on "based on honesty and credit" and continuously perfects products quality and service system. 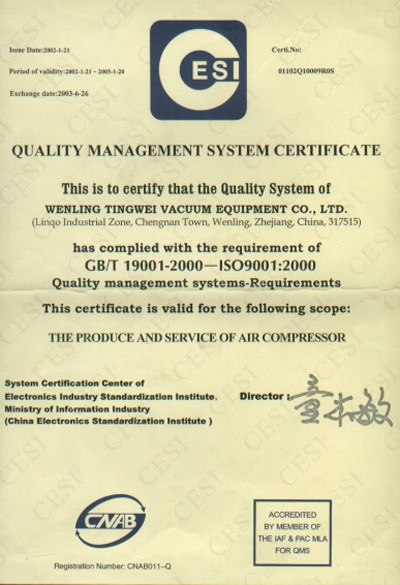 In 2001, we attained ISO9001 international quality system certification. 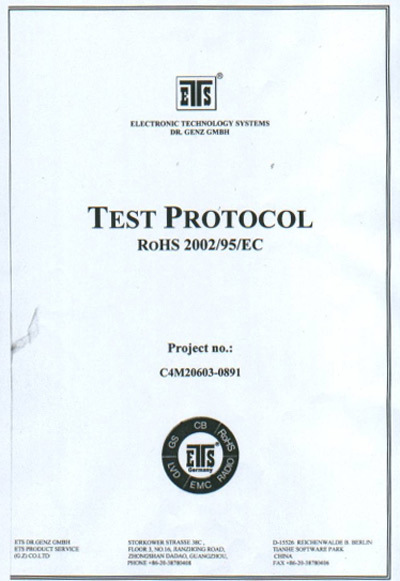 In July of 2002, we attained national compulsive attestation (CCC), and in November of 2003, we also attained CE certification from E.E.C, and RoHS certification. Now, we are applying for the certification of CSA (CUS).We warmly welcome clients at home and abroad to enquire our products and discuss business for a bright future together.